미네랄 성분이 풍부한 해양 심층수 및 진주, 산호파우더 함유로 화장 후 화사하게 정돈되며, 기미, 주근깨 등을 자연스럽게 커버해 줍니다. 메이크업 시작단계에서 2-3회 폄핑하여 적당량으로 얼굴 안쪽에서 바깥쪽으로 펴 바릅니다. 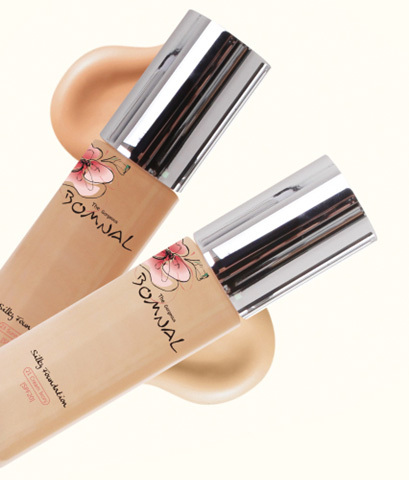 Contains mineral-enriched de대 sea water, pearl, and coral powder to beautifully finish the skin after application. Naturally covers frekles and blemishes and blocks UV rays(SPF 20). Pump 2-3 times and spread from the center of face toward edges at the first step of makeup.